The Rihanna collab “Princess Of China” hit the web this morning, so it’s probably no surprise that the rest of Mylo Xyloto soon followed. Previously, you’ve also heard “Paradise, “Every Teardrop Is A Waterfall” as well as a live take on “Charlie Brown.” How’s the rest? 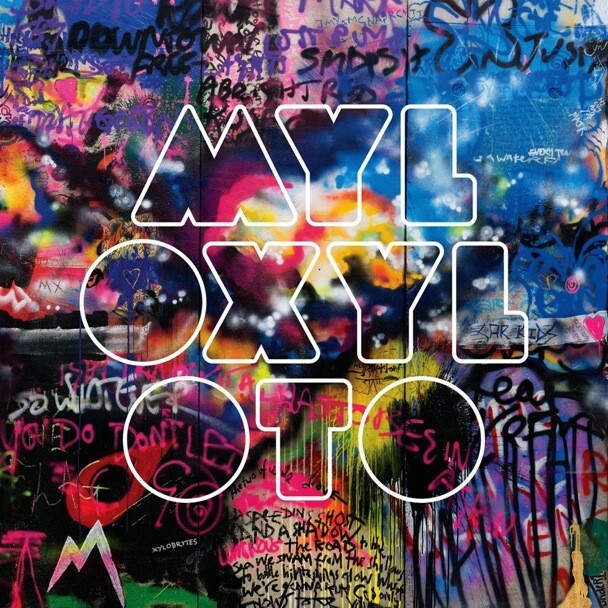 Mylo Xyloto is out 10/24 via Capitol. Two days later, on 10/26, Coldplay will webcast their Madrid show at Plaza de Toros de Las Ventas that Anton Corbijn is directing.